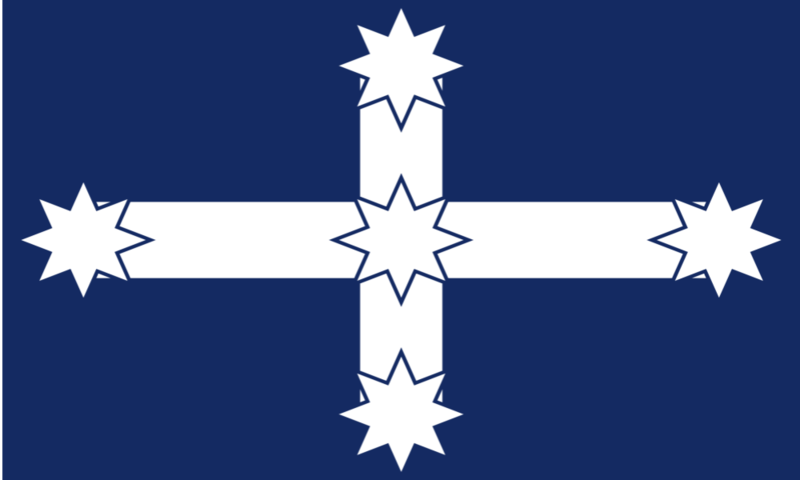 The New Papal States is a nation led by Pope Urban VIIII on the continent of Australia. The New Papal States's government is a Absolute Monarchy with very authoritarian social policies. Economically, The New Papal States favors right wing policies. The official currency of The New Papal States is the Euro. At 296 days old, The New Papal States is an old nation. The New Papal States has a population of 2,150,253 and a land area of 21,200.00 sq. miles. This gives it a national average population density of 101.43. Pollution in the nation is noticeable. The citizens' faith in the government is at an all-time high with an approval rating of 100%. 04/01 06:53 pm - The New Papal States placed an embargo on Empire of Britannia. 04/01 02:48 pm - The New Papal States was embargoed by Empire of Britannia. 03/30 01:11 am - The New Papal States declared war on Italia Comunista for the reason of "Kosta has deemed you a Heretic". 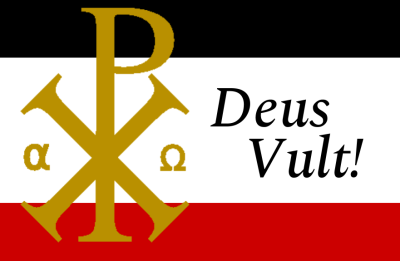 03/19 07:56 pm - The New Papal States was embargoed by Revelation7. 03/12 11:06 am - The New Papal States changed their Color Trade Bloc from Beige to Blue. 03/07 03:44 am - The New Papal States had war declared by sklandia for the reason of "counter". 03/07 03:33 am - The New Papal States had war declared by Ethereum for the reason of "Counter". 03/07 03:17 am - The New Papal States had war declared by There for the reason of "Saving Private Cheedows". 03/07 02:58 am - The New Papal States declared war on Union of Proletariat Cheese for the reason of "Cleansing Orbis of Inactive Heretics (Pm for peace)". 03/02 06:03 am - founded a new city, Ljubljana. 02/26 02:32 pm - The New Papal States declared war on Underworld for the reason of "Cleansing Orbis of Heretics". 02/24 09:15 pm - The New Papal States placed an embargo on Japanese Pacific States. 02/24 06:22 am - The New Papal States was embargoed by Japanese Pacific States. 02/03 06:59 pm - The New Papal States declared war on Kingdom of Shadows for the reason of "Prepared to get slapped by the Hand". 02/02 06:49 am - The New Papal States declared war on U-S-S-R for the reason of "Cleansing Orbis of Heretics". 01/26 04:53 am - The New Papal States declared war on Empyrean for the reason of "Do you feel lucky, punk? ".